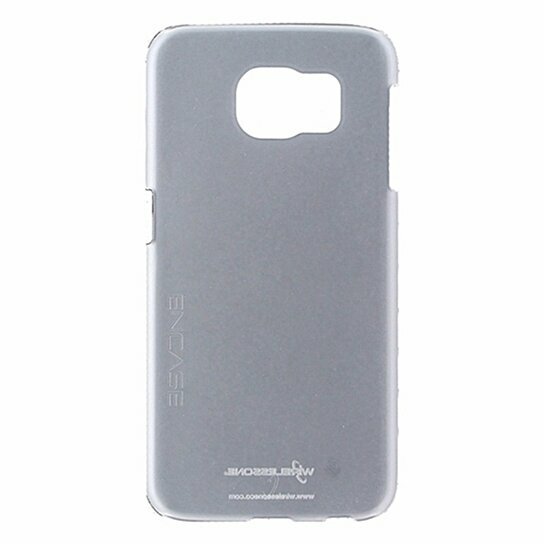 Wireless One products Encase Series, Slim Hardshell case for Samsung Galaxy S6. Matte Frost/Clear finish. Lightweight secure fit.